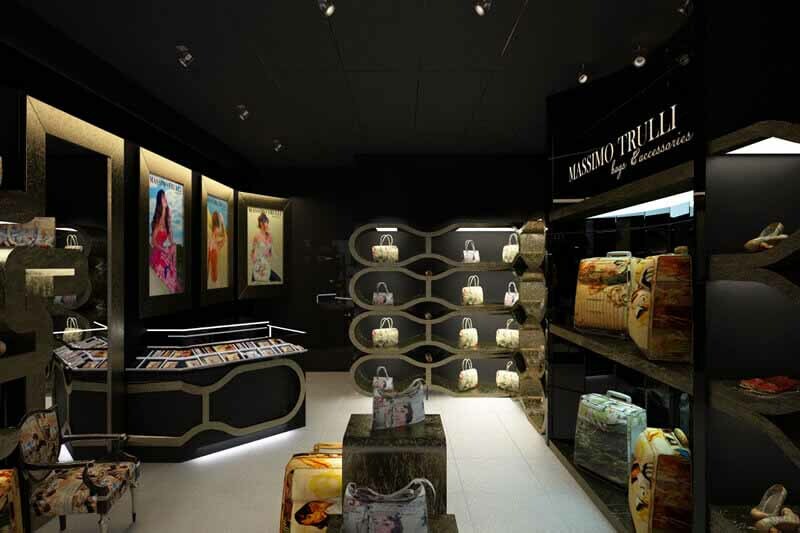 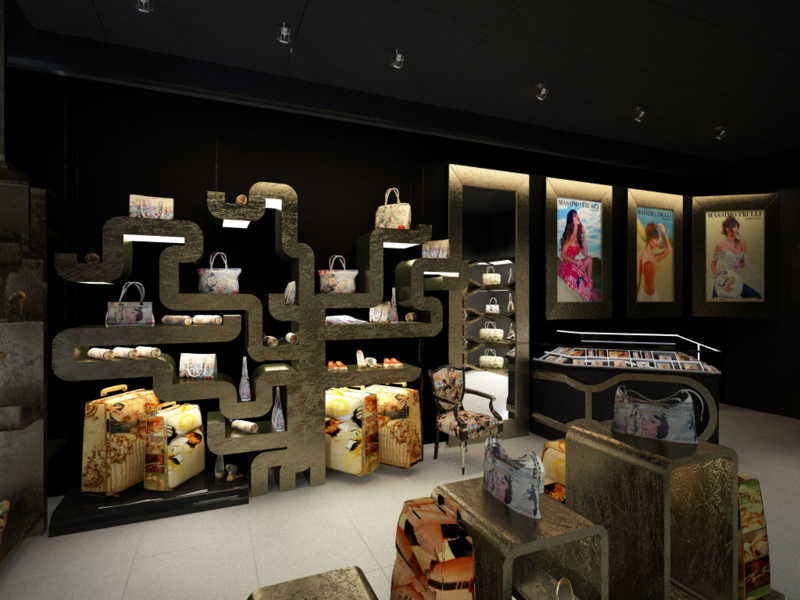 Massimo Trulli focuses on Russia and opens its second mono-brand boutique in Sochi, at the largest and most prestigious Shopping Center and in conjunction with the opening of the Olympic Games. 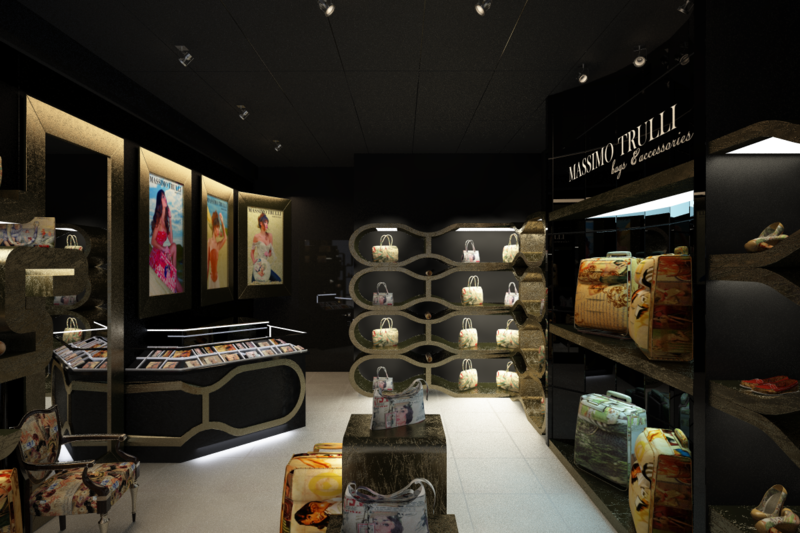 In an elegant location are exhibited the most beautiful models of the collection – handbags, shoes and luggage in a Limited Edition or Unique Pieces. 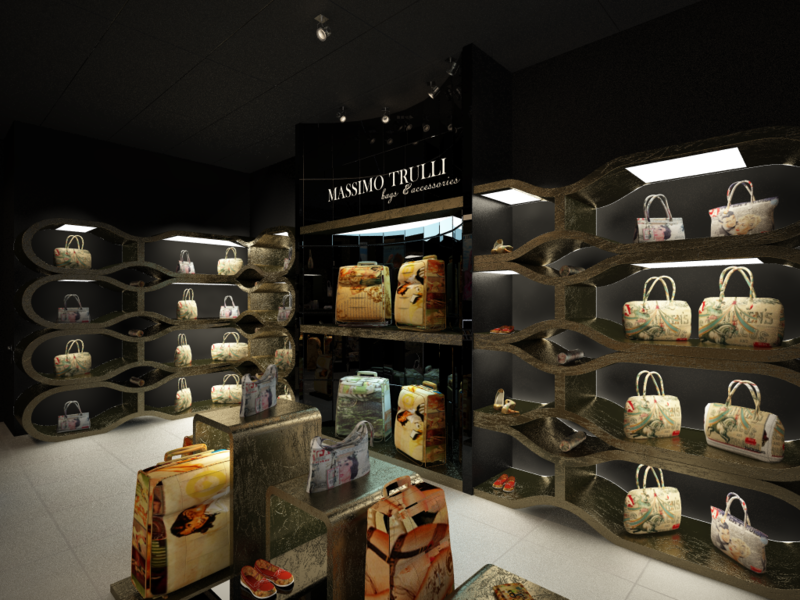 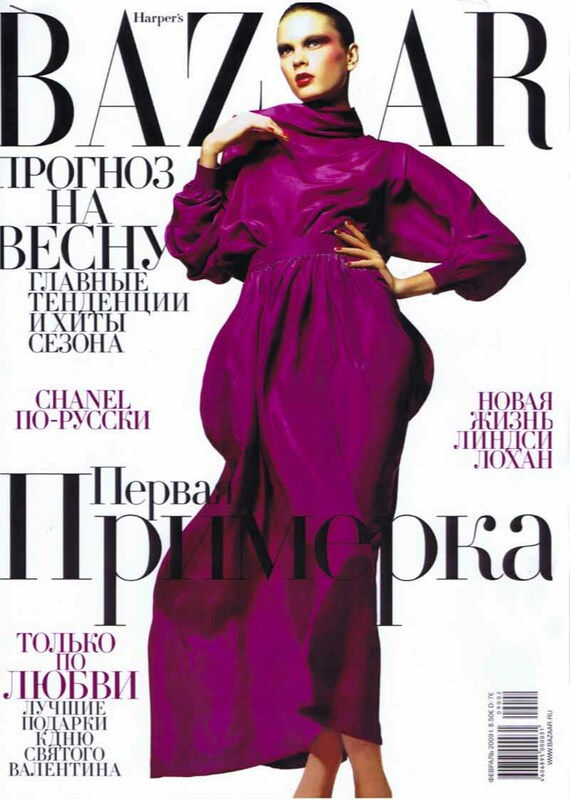 Massimo Trulli has planned consolidation of relations with the Russian’s market and look at Moscow, where is expected to be the next opening by the end of 2014.